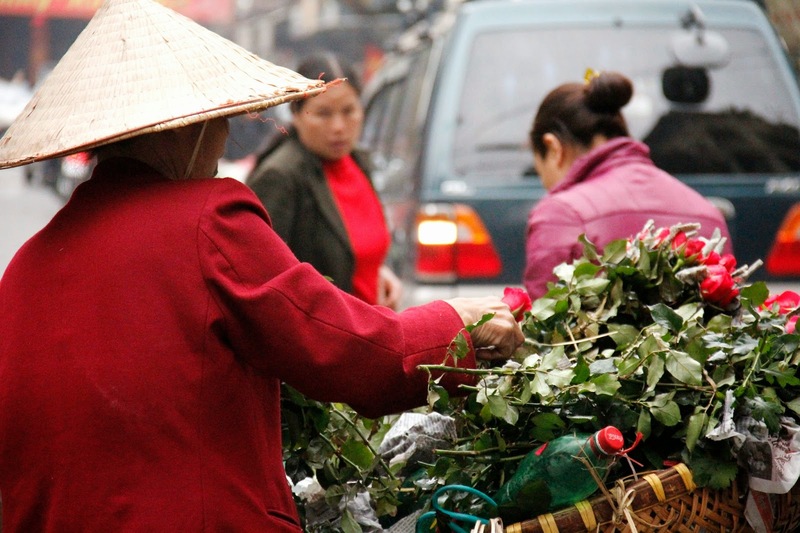 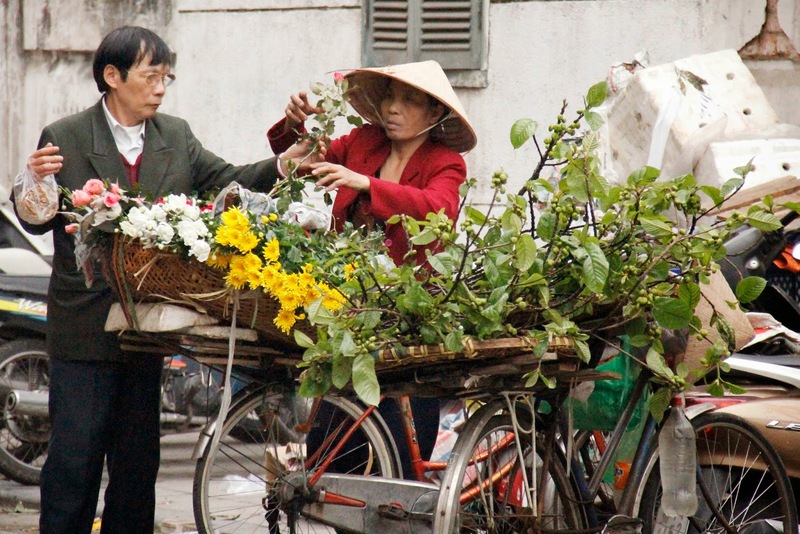 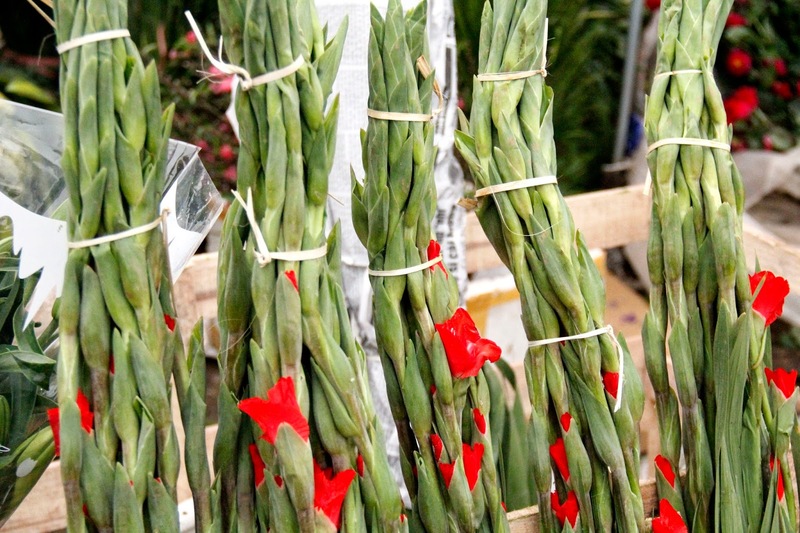 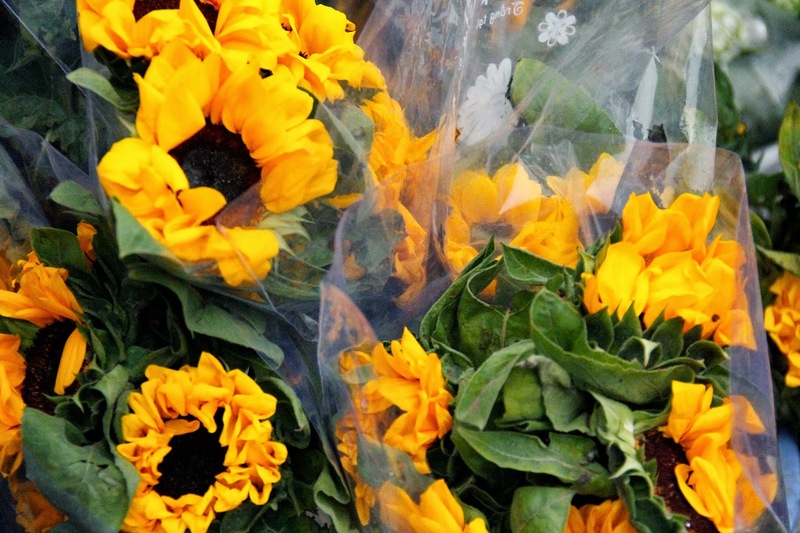 Flowers are extremely common in the time leading up to the Vietnamese Lunar New Year, or Tet. 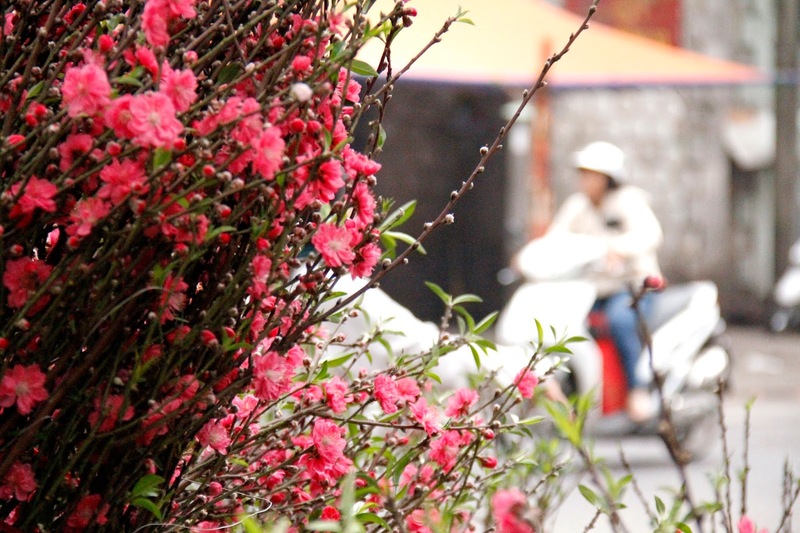 The Cumquat fruit on trees symbolises coins or money, therefore meaning prosperity for the new year, whilst the Peach blossoms only occur during the springtime in Hanoi, symbolising new life and a new year. 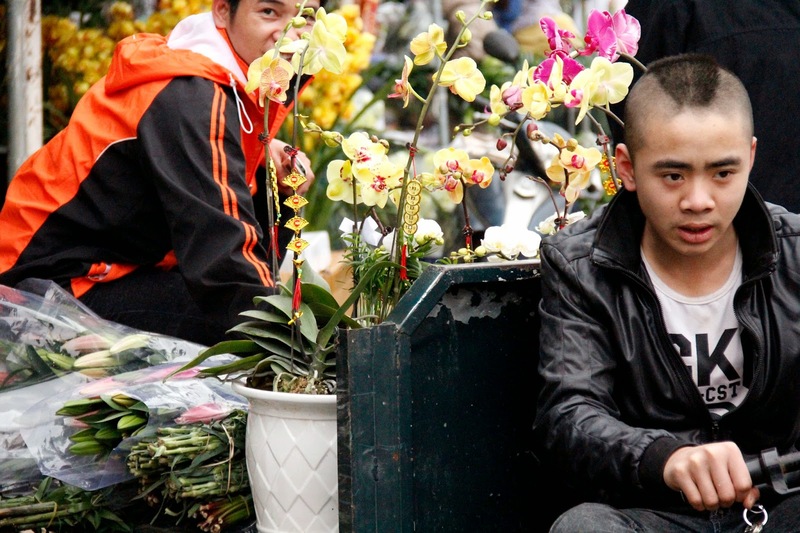 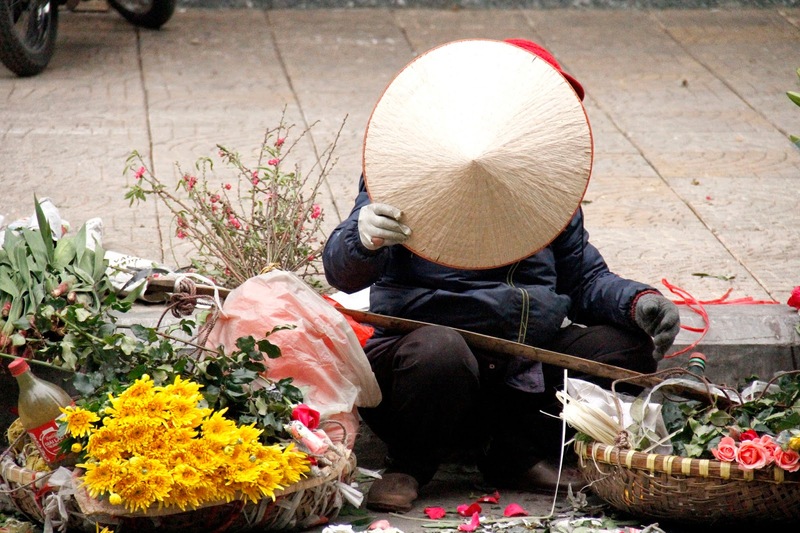 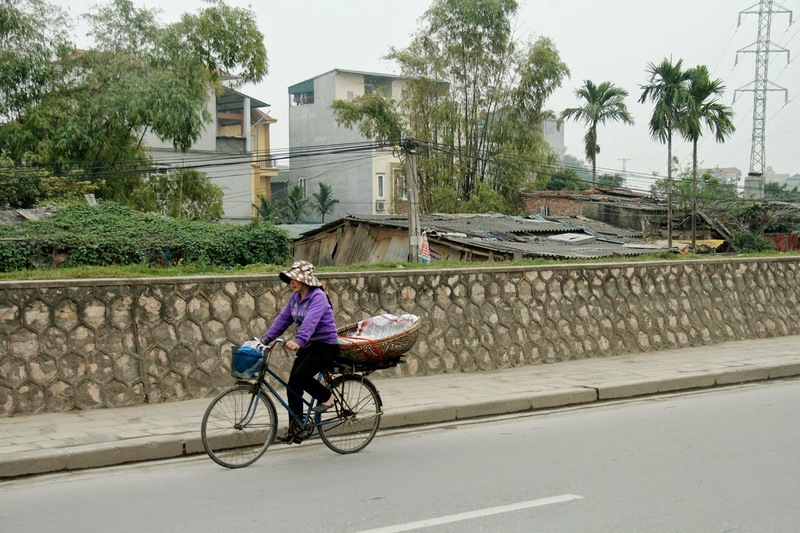 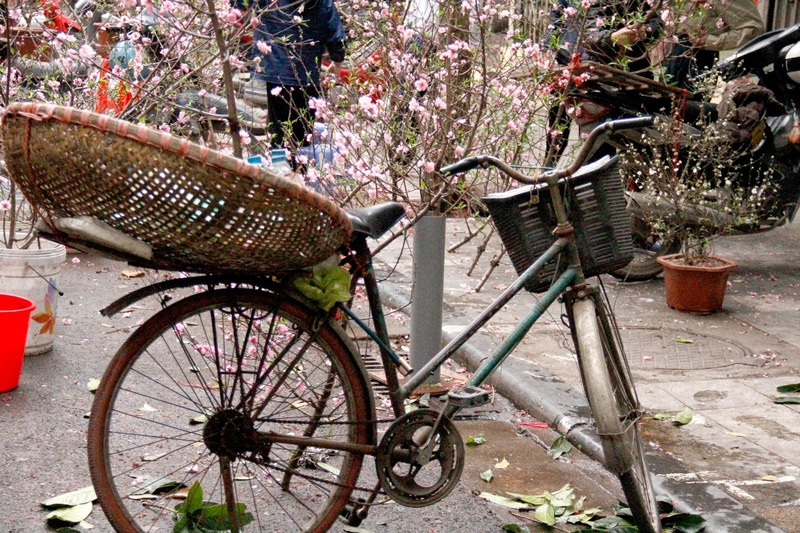 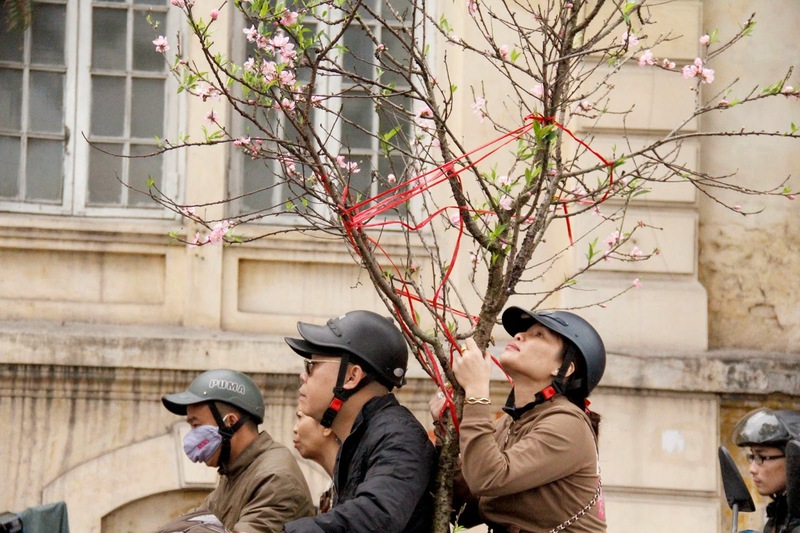 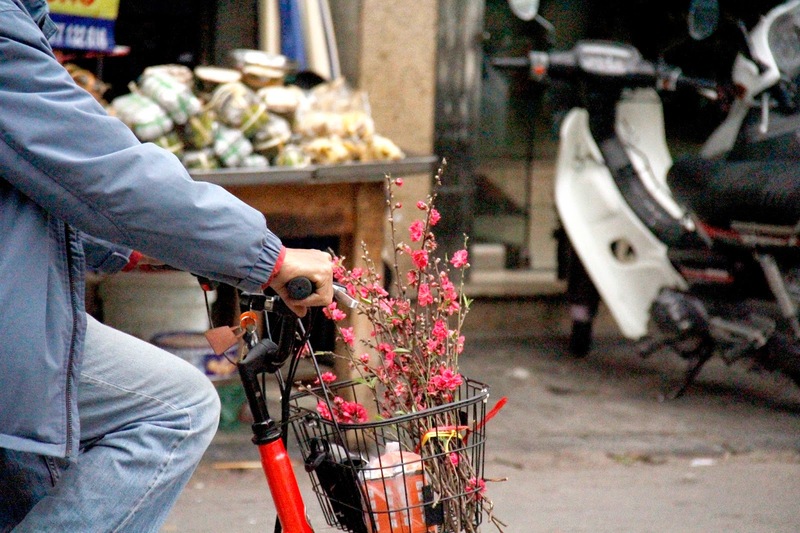 These photos were taken around Hanoi during and just before the Tet celebrations occurred using a Canon 60D.